Among the first things we learn in astrology is the existence of male signs (Aries, Gemini, Leo, Sagittarius, Aquarius) and female signs (Taurus, Cancer, Virgo, Scorpio, Capricorn, Pisces). We also have male planets (Saturn, Jupiter and Mars, Sun) and female planets (Moon, Venus) while Mercury can be both. We also know that all air and all fire signs are male and all water and all earth signs are female. 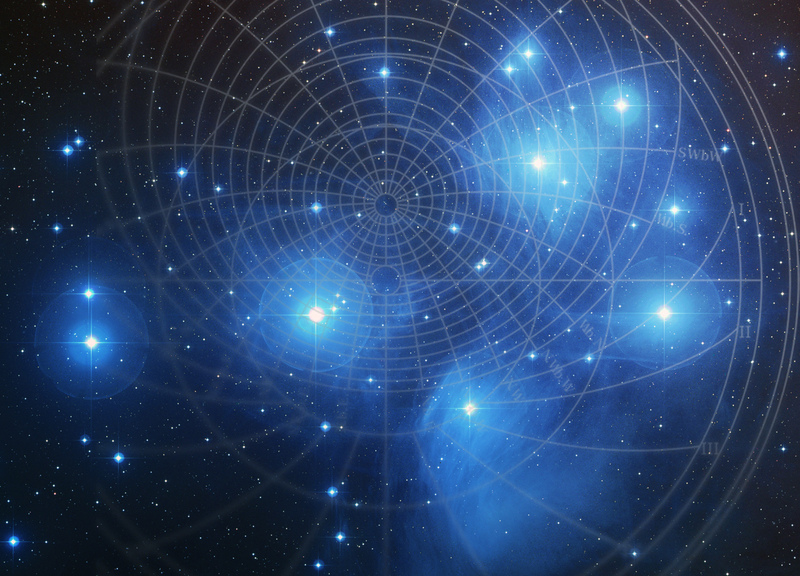 All planets express the polarity of the sign they are in. So while Venus in Aries signifies Venusian things, she will express them in an Aries like manner. And this article explores how she or other planets will do this. There is much knowledge in what is commonly called “polarity”. Female energy is called “negative, while male energy is said to be “positive”. Unfortunately, in our Western culture, there are many religious assumptions linked to the significations of “female “ and the interpretation of the simple word “negative”. Basically, everything female goes back to “bad” Eve, the serpent, the temptation and the first sin. So female has often been itself synonymous of “bad”, unfaithful, shameful, sinful etc. The word “negative”, on the other hand, implies things you would not like to be, have or be associated with. In astrology, however, things work differently. There is no whatsoever religious bias. Male and female are simply two totally different, but yet complementary forms of energy. The same forms are well-known to science, too, as we will see in a minute. But let’s start with the basics. In all natives, men and women, are expressed both energies. A “female” energy is not necessarily “better” in a woman and “worse” in a man, and a male energy is not “bad” in a woman and good in a man. Everybody has both polarities and usually some planet in one polarity and others in the opposite polarity. Let’s see in detail what this is all about. Male energy is linear and focused. This is great if a person has to go quickly from A to B. The person will go straight to the place he or she needs to go. This person will reach the place quickly. Time is money! Female energy won’t take the straight route; this person will rather choose the most pleasant way to take. Maybe see some shop on the way, if there is time, or admire the small things along the road. Flowers, people, buildings. That person will probably reach the place a little later. We live only once! Male energy is strategic, think for example about logistics. In order to build piece A, you need the supply of parts B and C before. While waiting for them, you can work on piece E. Male energy schedules all this perfectly. However, if something goes wrong, the male energy is often lost. It’s Female energy that is able to improvise, to think about an alternative, to get the lacking pieces out of nowhere. Female energy is bored with an 9-5 job. It just can’t do always the same. It is not punctual and precise. Sometimes this energy gets up early in the morning, because it is inspired, sometimes it’s just hard to get up at 11. It lives in that what male energy calls chaos. Female energy moves things around, think for example about furnishing, male energy prefers a precise location. Male energy is about tradition, the way things have always been done, female energy is future, because we still have to invent it! Male energy has its rules, do’s and don’ts, female energy has its belly and intuition. Classification, in’s and out’s, every kind of exclusion is a typical male energy, while female energy is inclusive. Male energy is “bye bye”, Female energy is “welcome”. Male energy will find the best solution in a given system. 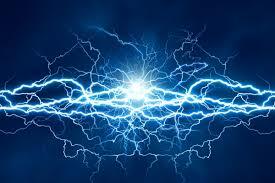 Female energy will find a surprising solution just without that system. Female energy is creative, lover of the arts and music, while male energy gives its best in science and math. Male energy looks at details and parts. Female energy is interested in the whole. 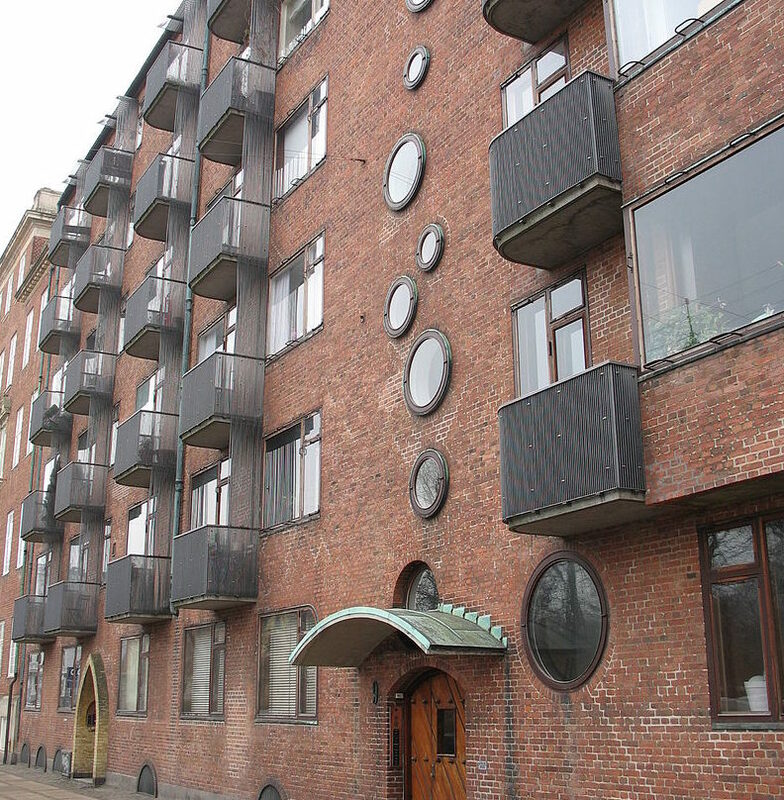 Male energy is perfect in functional architecture (form follows function), as shown in the picture on the right (Wikicommons). Everything needs to be useful and fulfil a purpose. Female energy is based on beauty or creativity meaning “things that did not exist in that way before”. 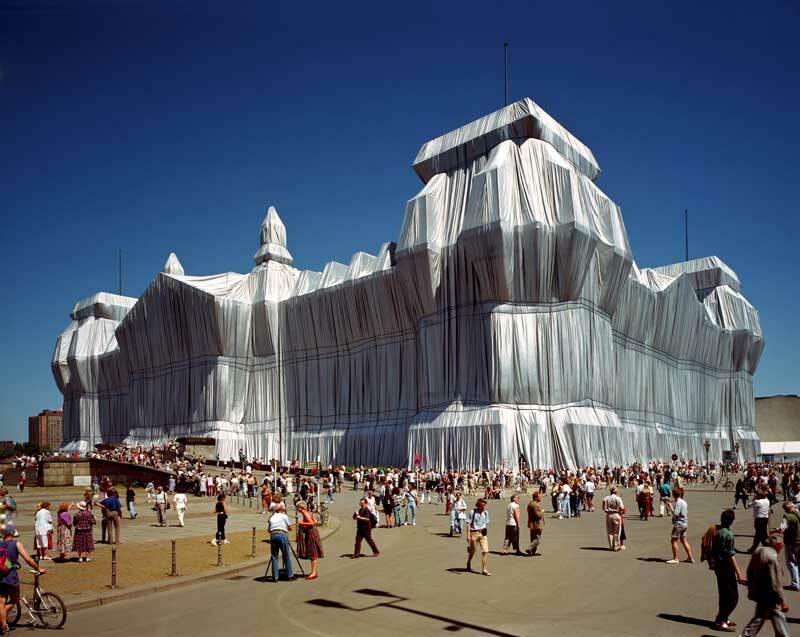 An example of female energy based architecture is that of Christo, who wrapped the Berlin Reichstag. There was no function to it, but a lot of spectacle. Now let’s see the science. Male energy is electric. It is the lightening during a thunderstorm. It’s nuclear energy which is produced by the nuclear fission, in which the nucleus of an atom splits. It’s fossil energy, everything that has to burn in order to produce heat. It’s the erupting volcano. This kind of energy is based on particles. 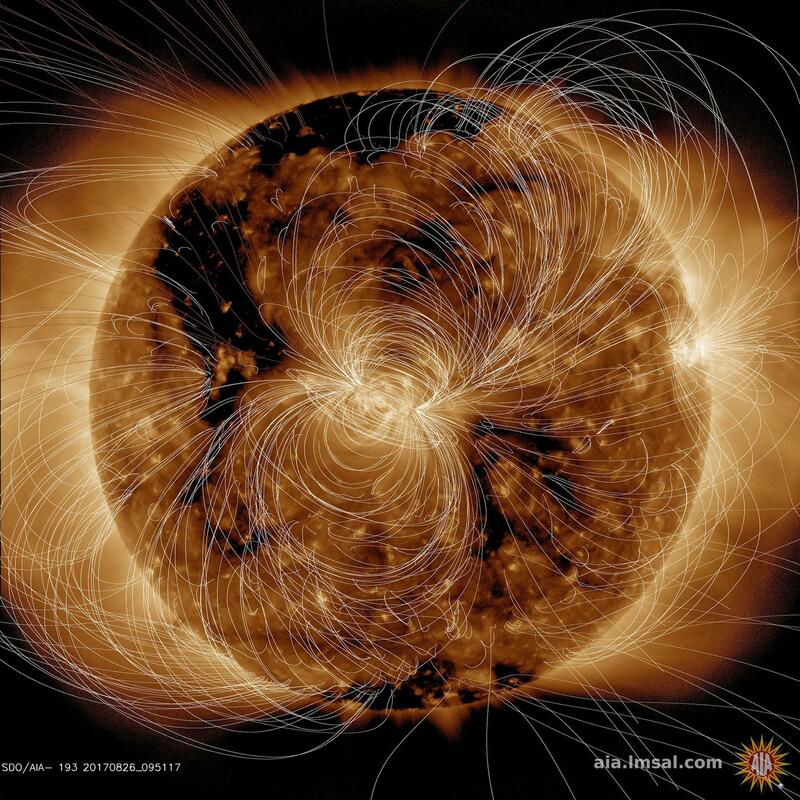 Female energy is based on waves, it is magnetic. It is renewable energy, from water, sun or soil (geothermal). It’s the earthquake or the tsunami. All earth signs (Taurus, Virgo, Capricorn) are female. They are related to the earth itself but also to matter in a broader sense. They are tangible. While we are spiritual beings, our life on this planet is subject to physical existence. We need to eat and drink, have physical necessities, wear clothes and need a roof over our head. Things which are associated with “need” are female. Water signs are linked to emotions. Emotions, just as dreams, are not logic or rational. We can learn to control our emotions (or rather our actions that follow those emotions), but we still have them. Emotions guide us astray from logical approaches, which sometimes is bad, and other times is just saves our life. Think about fear in a difficult situation. You better run sometimes and think later. Or negative feelings toward a person can make us stay alert and avoid difficult situations. Everything associated with “feelings” is female. Air signs are all male. They are about ideas, rational approaches, thinking, abstraction, researching, the bird perspective, which is the contrary to an emotional approach. Thinking in the way our society intends it (rational approach) is male. Deeper knowledge, however, comes from within (female) as it come from the heart. Fire signs are intuitive. Fire is associated with spirituality, which is why they are in conflict to the matter based earth signs or emotional based water signs. Male energy “wants”. Now go and try these concepts on your natal chart. You will see, that the simple distinction of male and female will add a whole new dimension to the good old planets.